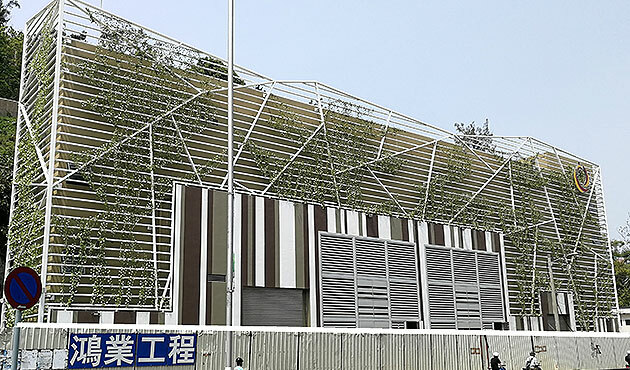 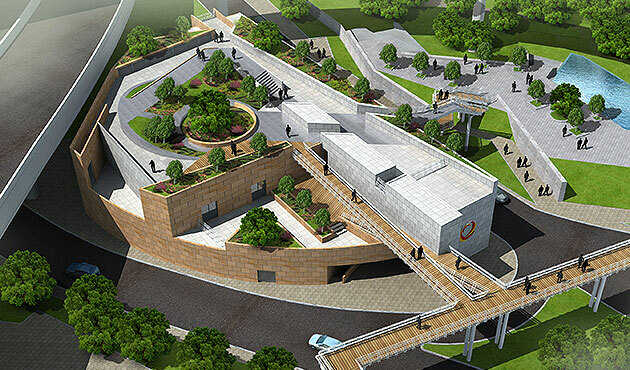 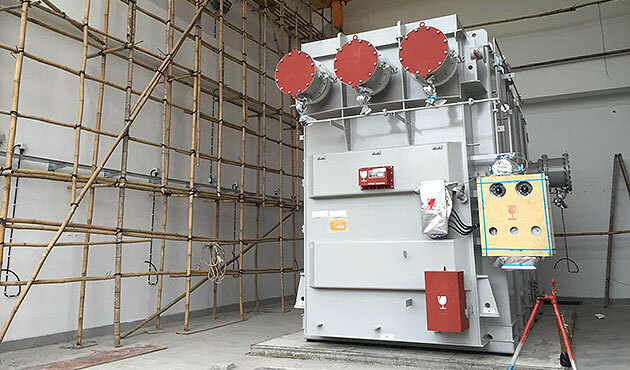 Consortium with Siemens, a turn key works for providing a 220KVA substation for CEM in Cotai, Including all the design, submission, construction, equipments & TOC. 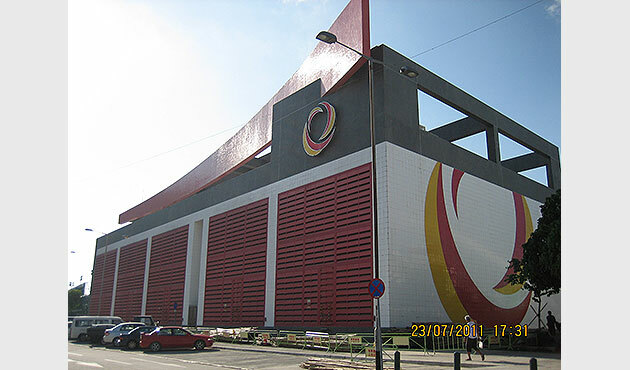 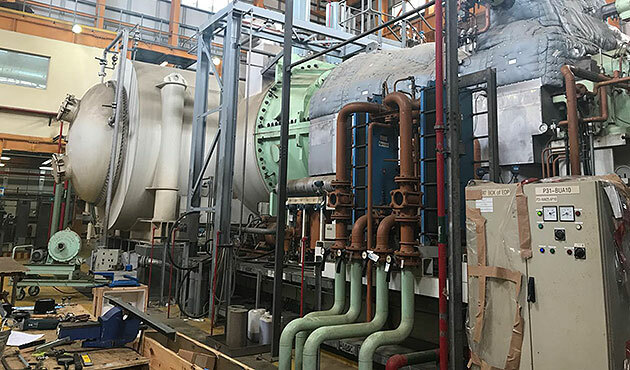 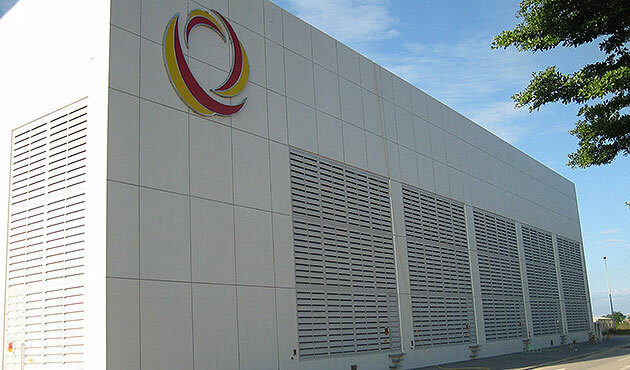 The Dry Low Nox (DLN) Combustion System Retrofit, for the Coloane Power Station, CCB, Macau. 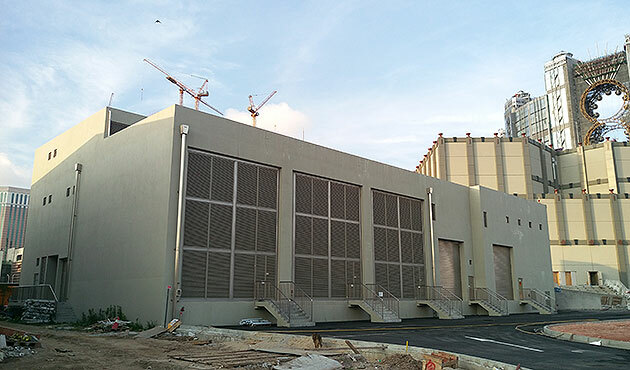 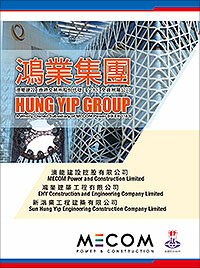 Consortium with Siemens, a turn key works for providing a substation for Studio City Macau, Including all the design, submission, construction, equipments & TOC.